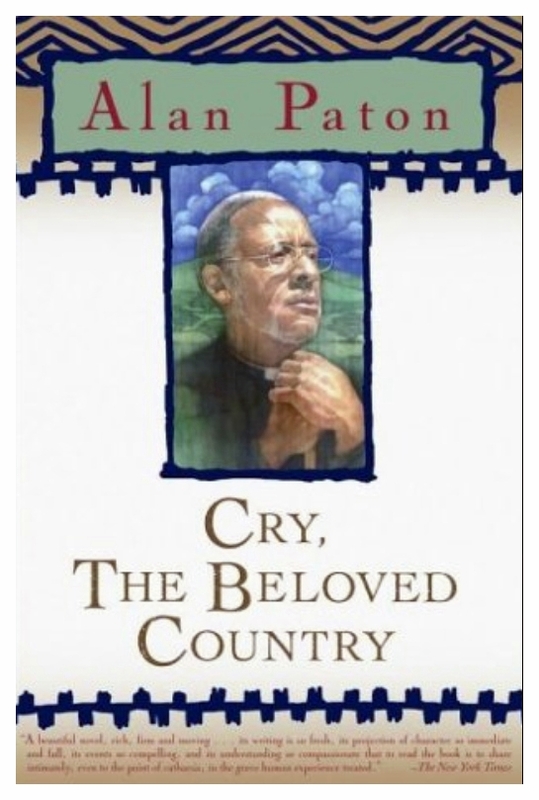 Cry, The Beloved Country, by Alan Paton (1948). We will discuss this book tonight at the discussion group I belong to here in Stockholm. I had often heard of it over the years and resisted reading about it mostly because of being tired of hearing about the troubles in South Africa. I didn’t know what or whom to believe. But, having the assignment, I dutifully addressed this book slowly and thoroughly. It is a poem, a song, an emanation from the Earth. I don’t know how much I can discuss it beyond these few paltry words. It is a work of art beyond man; therefore it is a revelation, a thing perfect unto itself. It cannot be improved upon or explained. It just is. A Prayer for Owen Meany, by John Irving. I read one or two of Irving’s earliest books years ago and lost track of him, not fully appreciating him as I do now after reading this book and, just a few months ago, Until I find You. Irving has the ability to bring me into another person’s life almost completely. I feel I know Owen Meany and his best friend, the fictional narrator of the story. They both have soulful things to say to me. 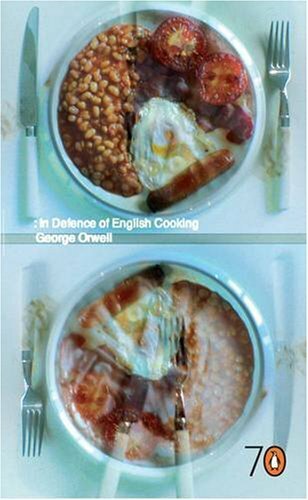 While wandering around Uppsala, a university town north of Stockholm, I found this little volume: In Defense of English Cooking, by George Orwell. It contains four essays, the named one being the least important but amusing. The other essays are: “My Country, Right or Left,” Notes on Nationalism,” and “The Prevention of Literature.” The essay on nationalism I considered so important that I emailed it to almost everyone on my gmail mailing list. It was this mailing that put me over the edge to develop this blog so I wouldn’t pester people so much about my enthusiasms. You can read each of these essays, and others by going here. This entry was posted in Books & Literature and tagged A Prayer for Owen Meany, Alan Paton, Cry The Beloved Country, Elizabeth Costello, George Orwell, In Defense of English Cooking, JM Coetzee, John Irving, South Africa, Until I find You. Bookmark the permalink.